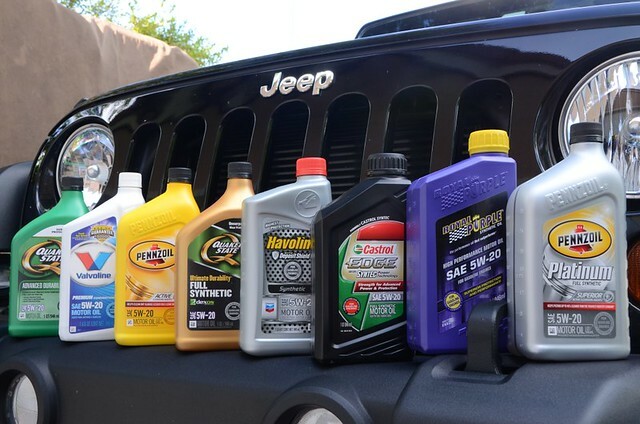 MS-6395 (Material Standards 6395), is a motor oil certification issued by Chrysler and per page 108 of the 2013 JK Wrangler User’s Guide is the recommended fill for the 3.6L Pentastar engine. A good number of oils meet MS-6395 but surprisingly Mobil-1 is not among them. Typically factory motor oil certifications don’t cause much of a stir, but to drop a product regarded by some as the gold standard in oil is rather odd. Conventional wisdom though would lead one to believe Mobil-1 would have no trouble in securing the certification but until then owners looking to keep their fills compliant with MS-6395 (which might or might not have warranty implications) will need to stick to MS-6295 certified products. Assembled below is a list of MS-6395 certified motor oils. You might note conventional motor oils, even value based products have attained the certification. In general a little less than about half the products over the 5w20 multi grade range are MS-6395 certified. For instance, Castrol’s flagship synthetic, blends and conventionals are not MS-6395 certified. Other companies like Pennzoil and Quaker state have taken the approach of having a synthetic and conventional product certified and opting out on niche products like oils for high mileage vehicles. Running contrary to the pack, Valvoline has almost all it’s products under MS-6395 (except NexGen, their recycled oil blend). 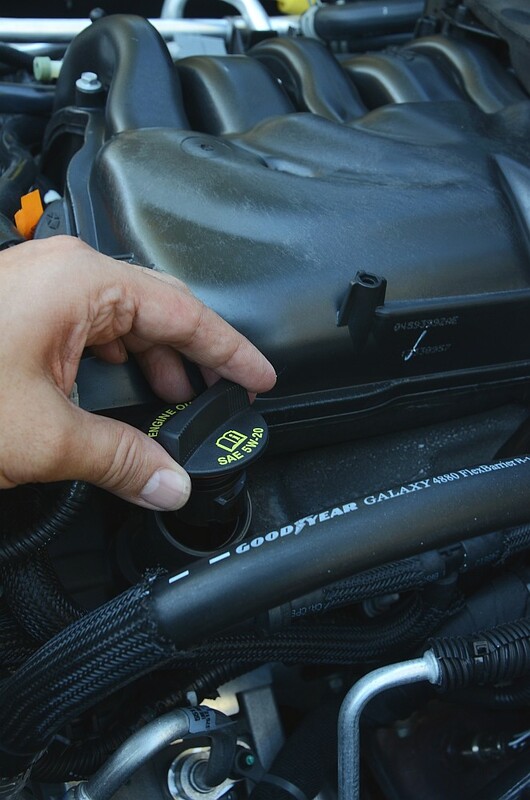 The consensus among the experts and enthusiasts alike is if unable to secure MS-6395 product, it is imperative to select an oil of the right grade (5w20 in the case of a 2013 Wrangler, or whats on the filler cap) and of the correct API service category (API SN). And if all else fails, you can visit the parts counter of your local Jeep dealer and go with genuine Mopar.